Beginning to find our way around this choice issue with LB at last. Or just picking up the techniques we used for years before ‘choices’ were relayed through and monitored by a third person. Yesterday I rang the unit and asked if LB wanted to go out somewhere today. Yes. Good. This morning, after much thought and discussion with Rich about where to take him (we don’t want to go too far down the route of endless treats and no sniff of dishwasher-land), we agreed the bus museum would be a good plan. 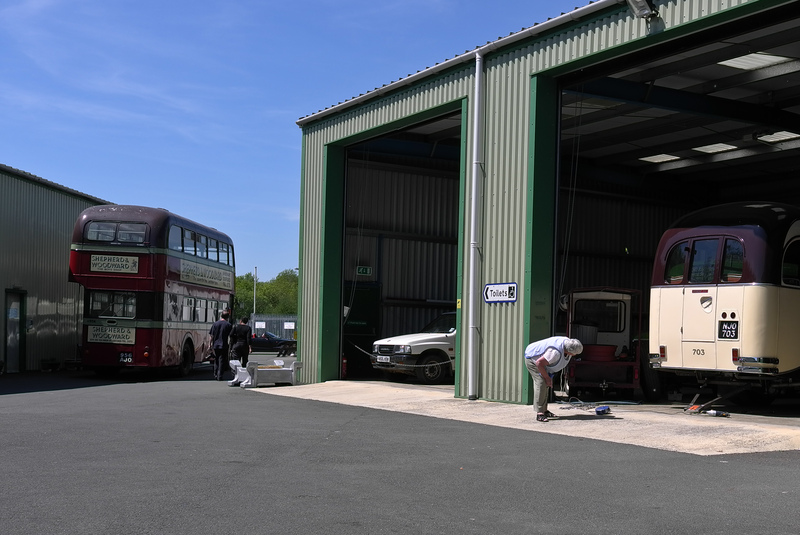 A ‘bus museum plus’ plan. A pleasure and pain model. I picked him up from the unit at 12. “Yep. Bus museum followed by Sainsbury’s shopping.” End of. 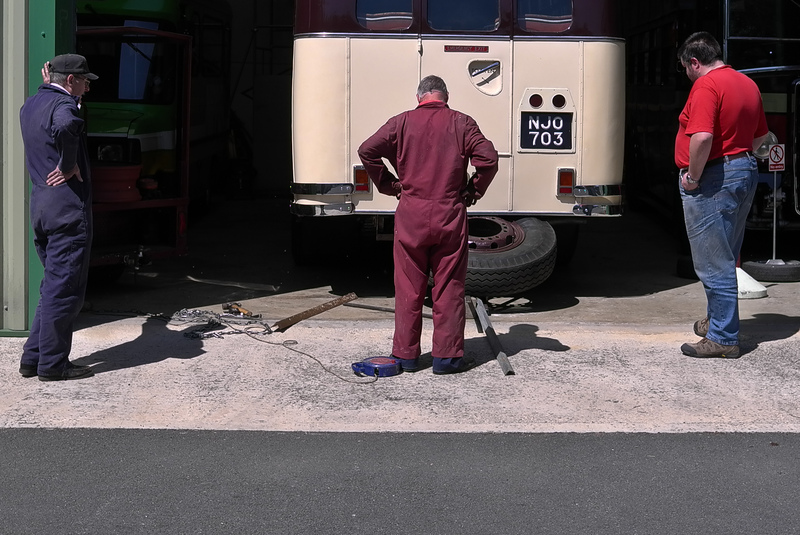 Nearly four hours of watching mechanics and enthusiasts in action, with a vintage bus ride thrown in. And then a packed Sainsbury’s at closing time. All done joyously. Don’t you just love buses? 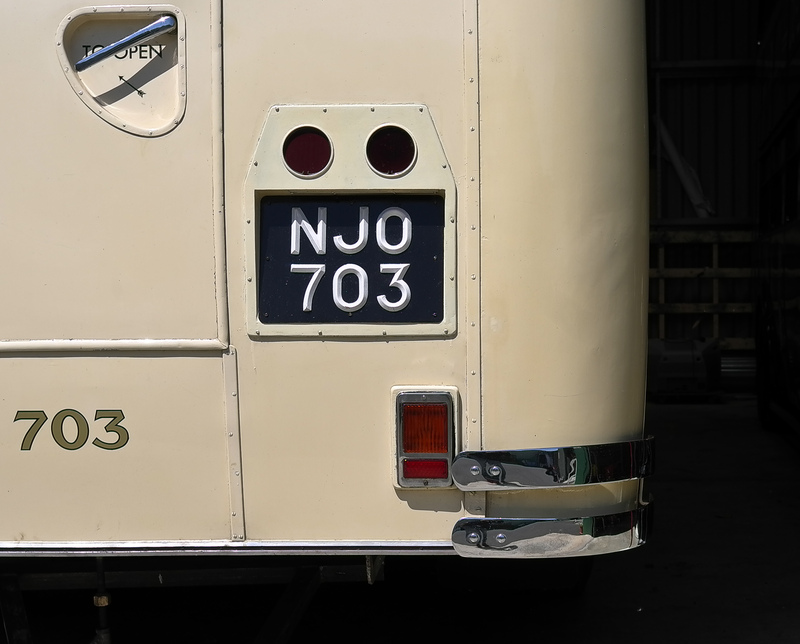 This entry was posted in Laughing boy tales and tagged buses, choice, enthusiasts, family, laughing boy, Leica, life, Long Hanborough, mechanics, personalisation, photography, shopping, transport museum by sarasiobhan. Bookmark the permalink.